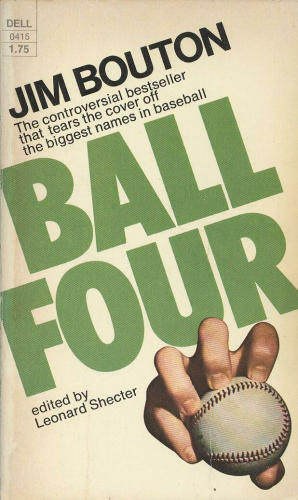 In 1969, Jim Bouton, at one time a star pitcher for the Yankees, had lost his fastball and was relying on throwing a knuckleball to preserve his career in the Major Leagues. He had been acquired by the Seattle Pilots, an expansion team that was playing in an older stadium with an uncertain future. What followed was a mostly nondescript season, though only four other Major League pitchers appeared in more games than Bouton did that year. But it was a season that made him famous beyond his World Series years with the Yankees, and forever changed the landscape of sports journalism.